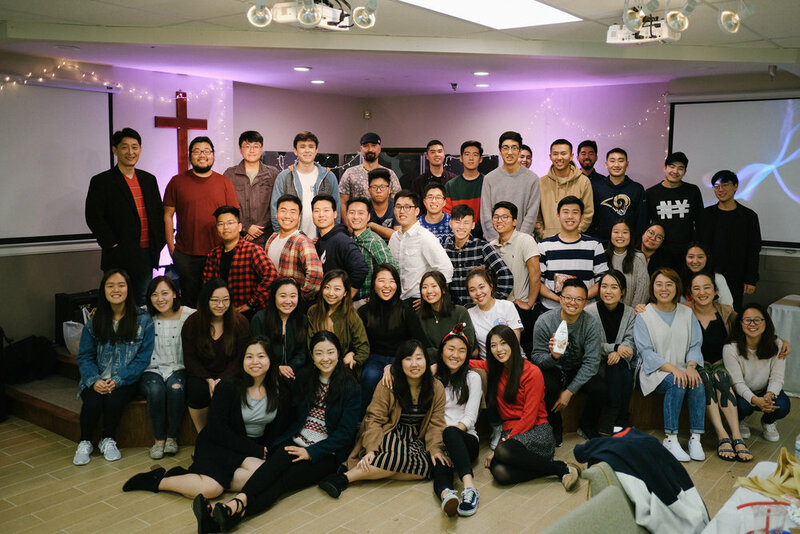 GCC EM is the English speaking congregation of Good Community Church of Torrance. UnderGrace primarily caters to families, and Remnant caters to college students and young singles. We have everything in between, and we cater to all.